Back to "" maps. Show all maps. 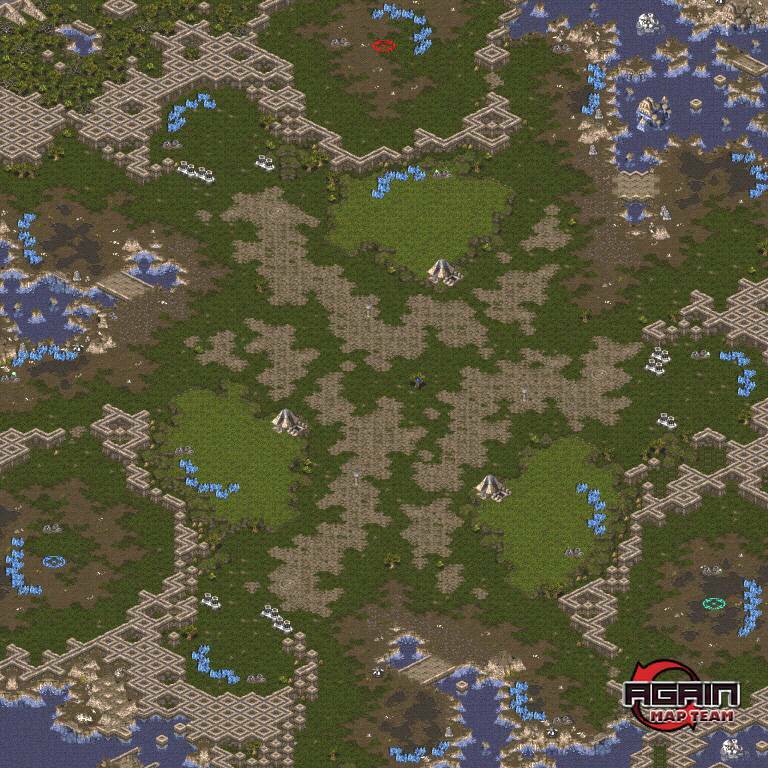 Great job with the symmetry, I really like the map. 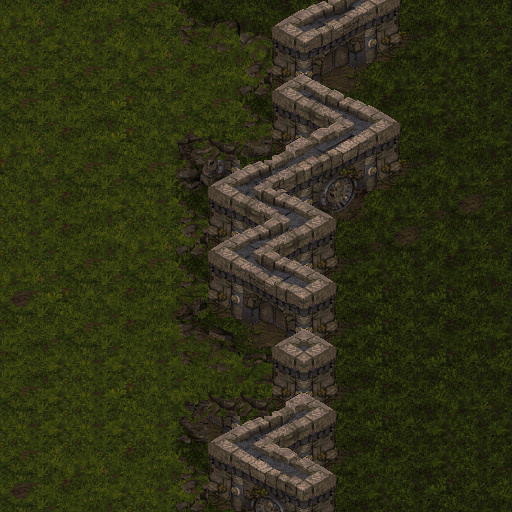 The tile spam in top/bottom left corners looks terrible. How would you expect/intend those generator expansions to play out? Have you considered putting the raised jungle closer to the temple? I didn't feel the necessity to do like that. And I don't want to make some space where tanks can attack building easily over the wall. But they can at 12 o'clock position, so this would balance that out. You could just adjust the thickness of the temple walls. Either way I don't think it matter much, because the high jungle expansions clearly "belong" to the same player as the mains behind them. And the current doodad spam just looks terrible. Fixed fog problem of entrance. Nice to see you again Latias! you done with military?